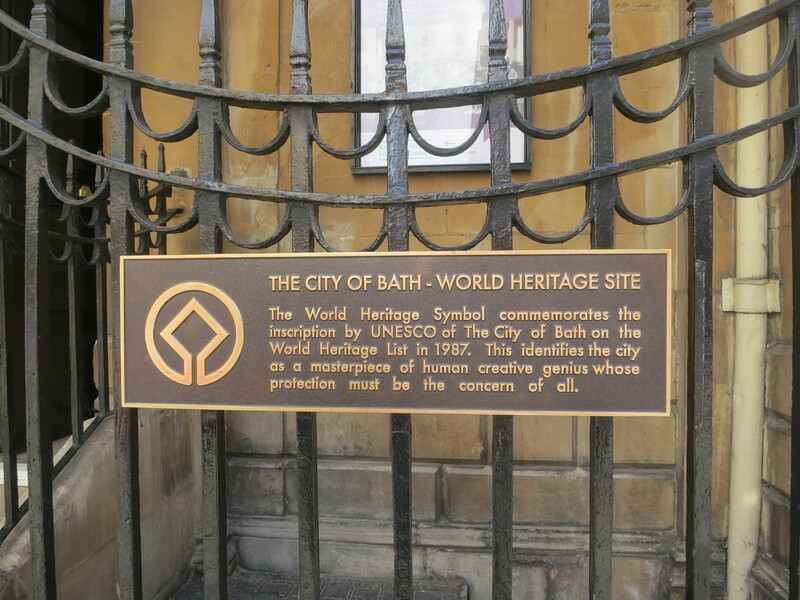 Reading the city’s name, I do wonder what there is in Bath. 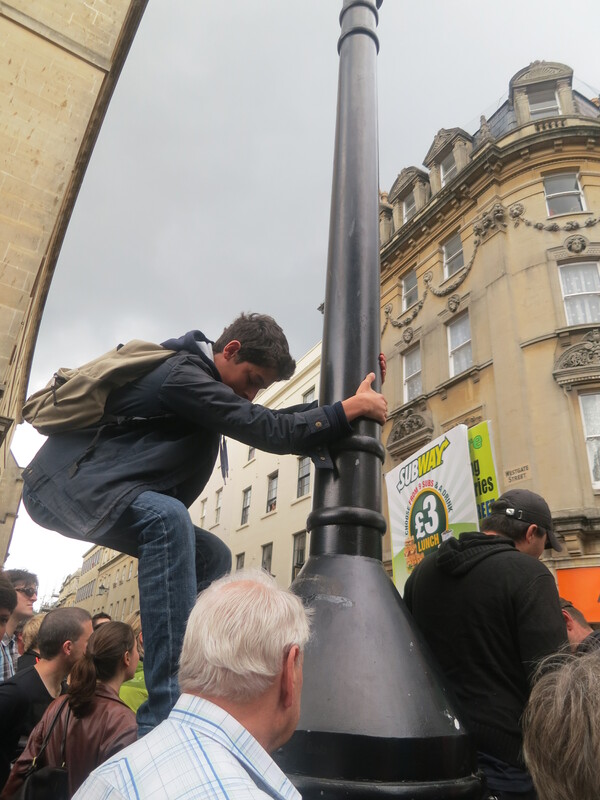 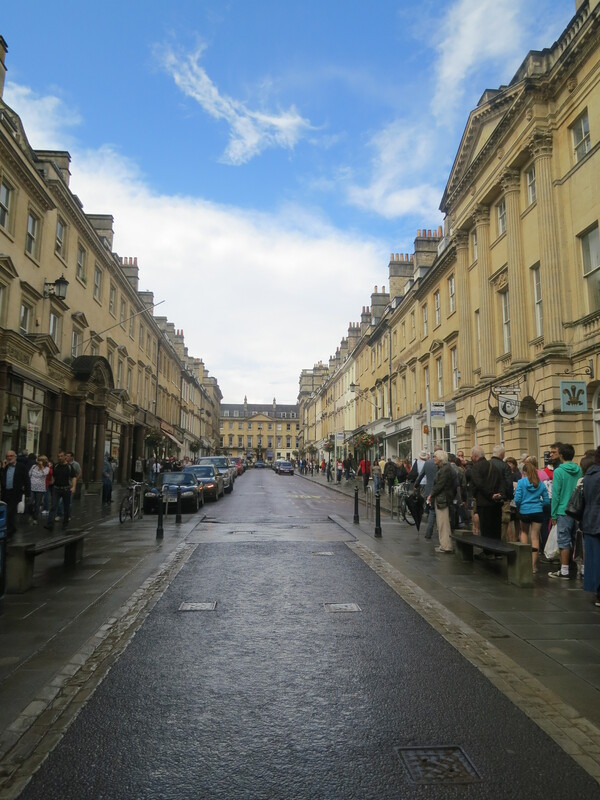 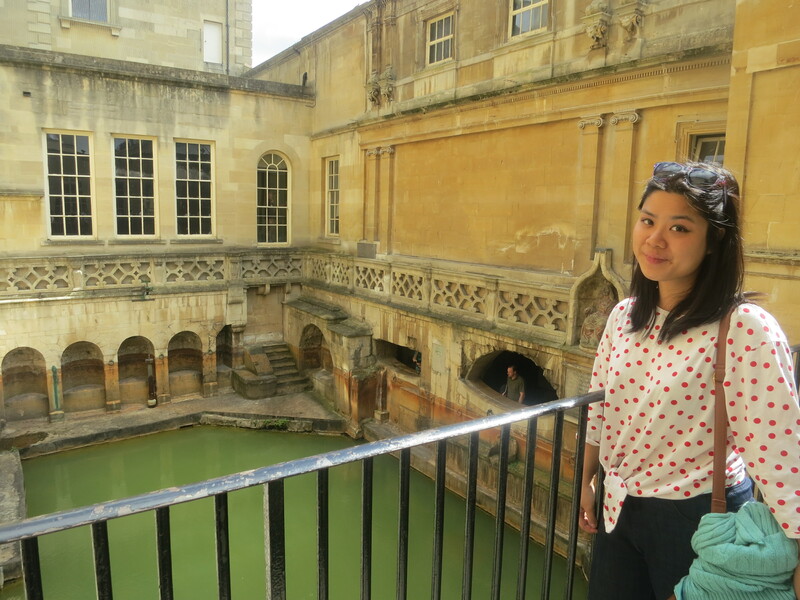 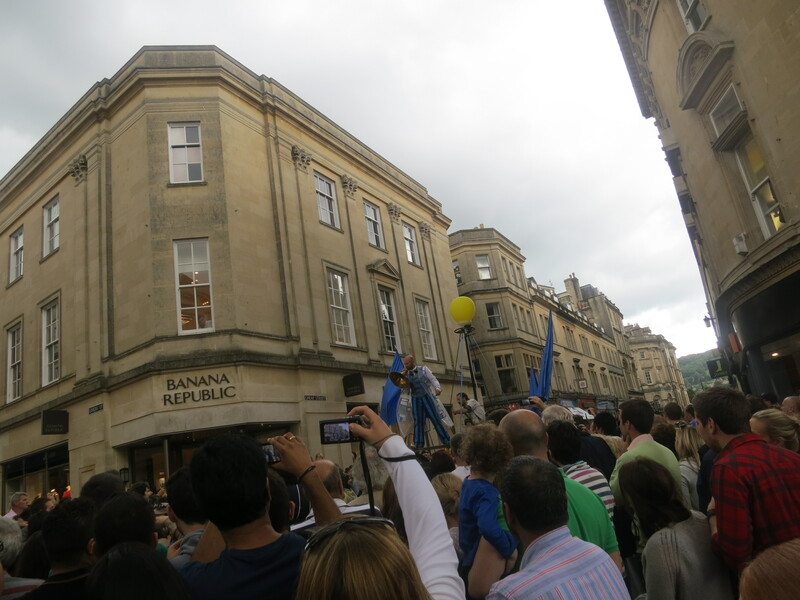 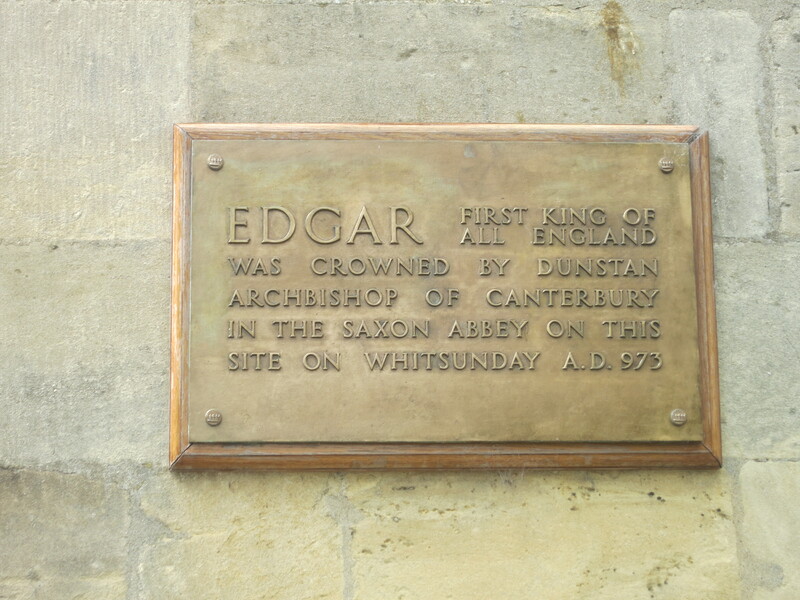 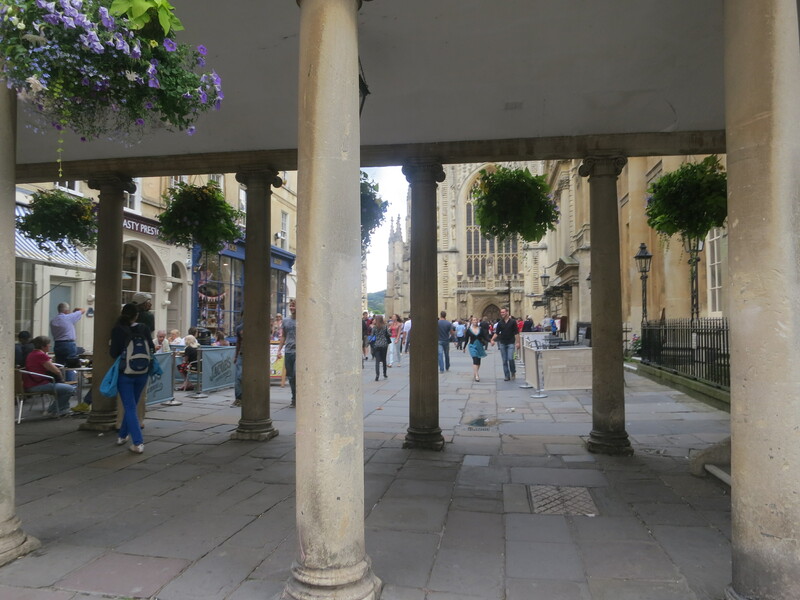 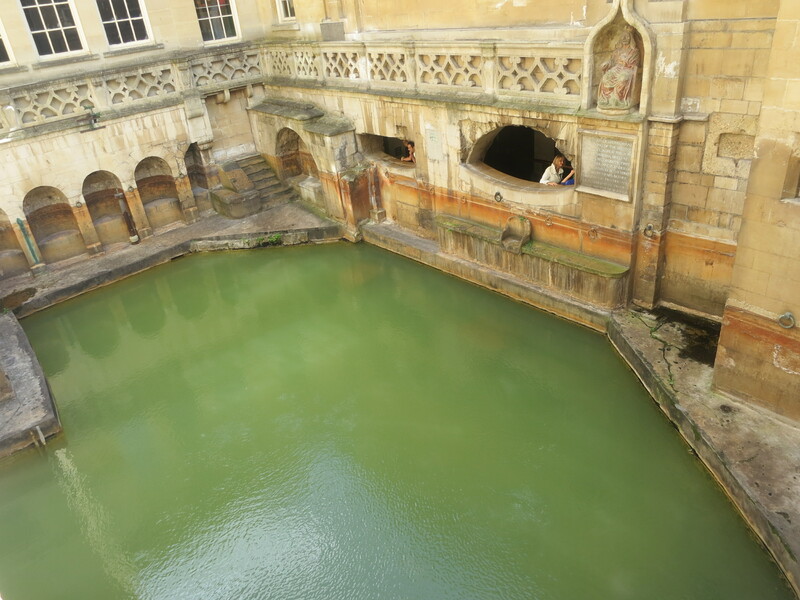 Bath is a city southwest of London, a World Heritage Site, can be visited by train, and is well-known for it’s Roman Spa. 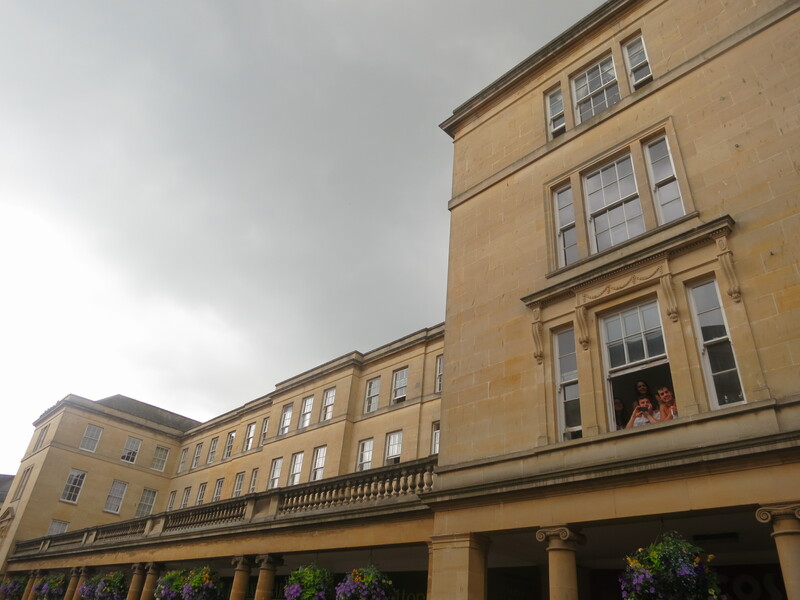 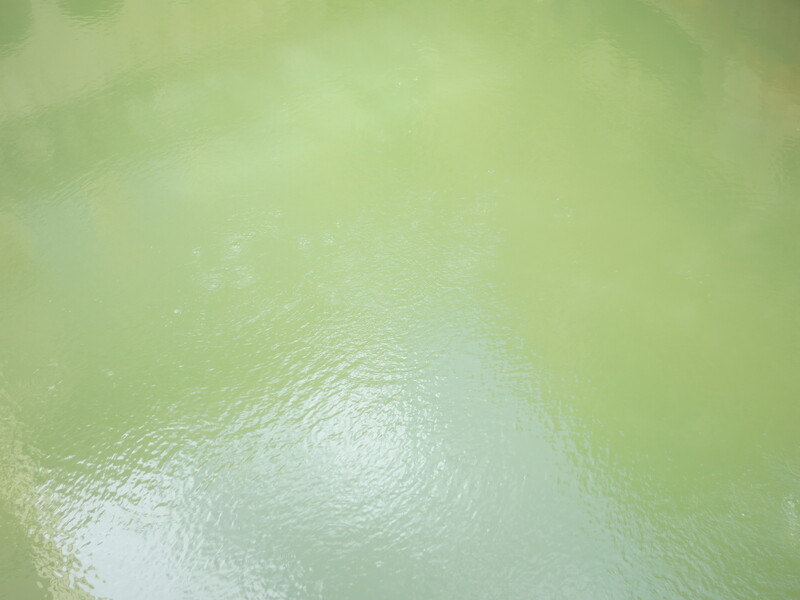 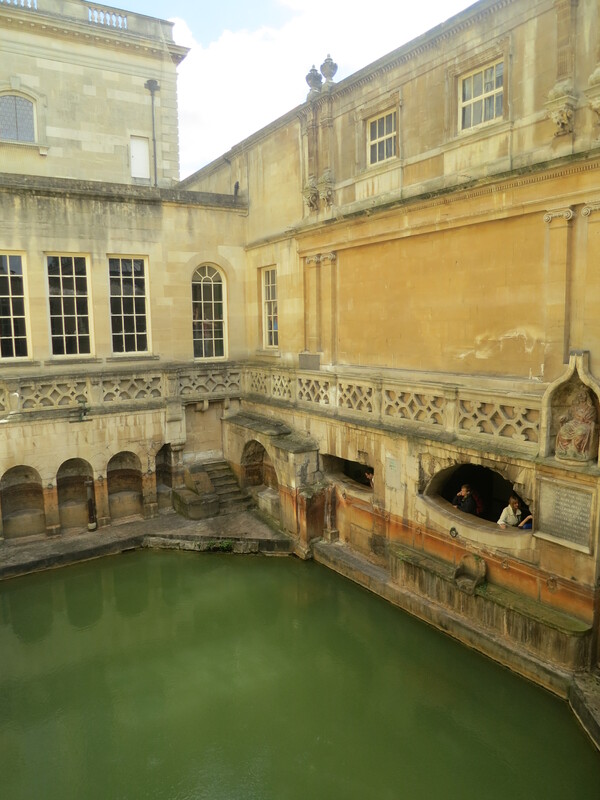 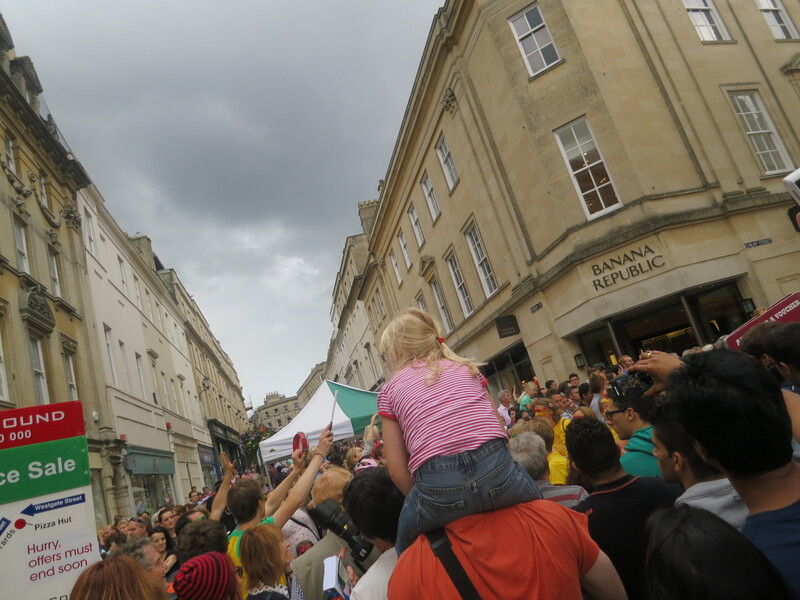 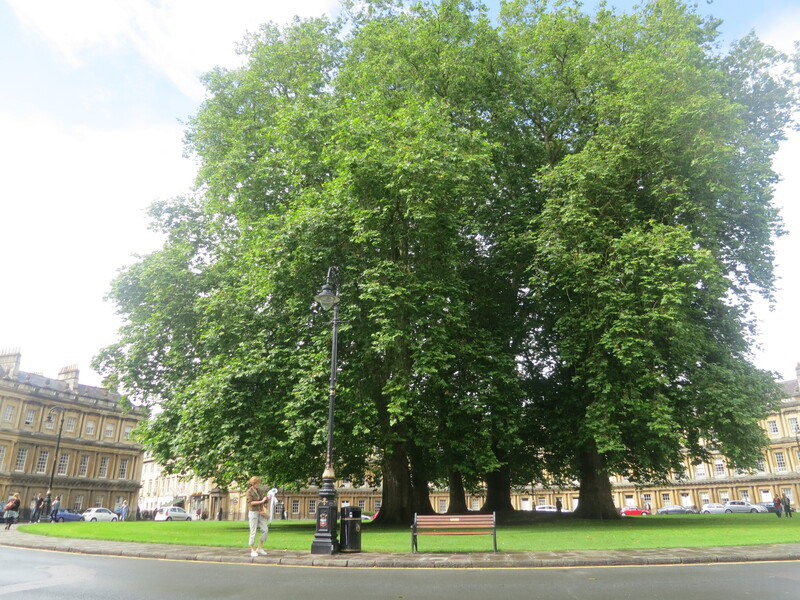 In the Roman year when they were expanding and invading others territory, they once set foot and occupied Bath, there they found hot spring, became a popular spa town, the town was then developed with varieties of theatres, museums and other cultural, sports venues. 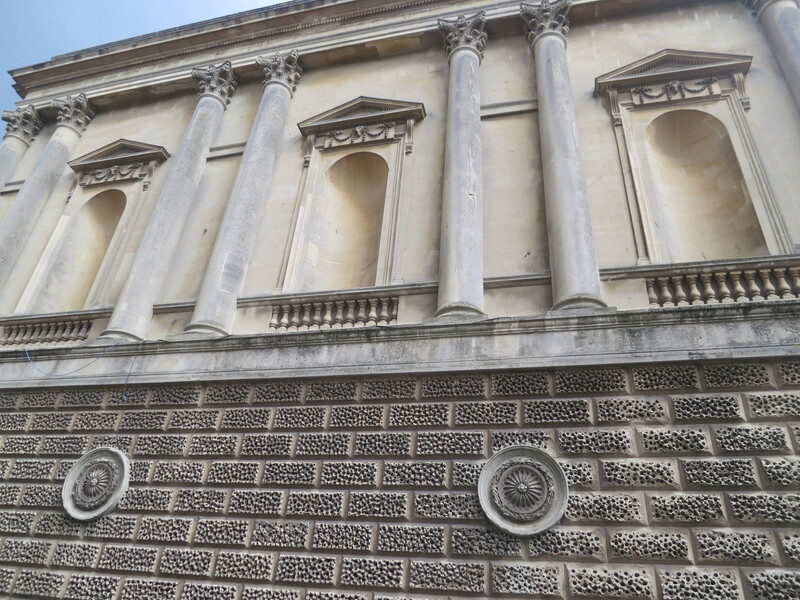 Georgian style architecture can be found here. 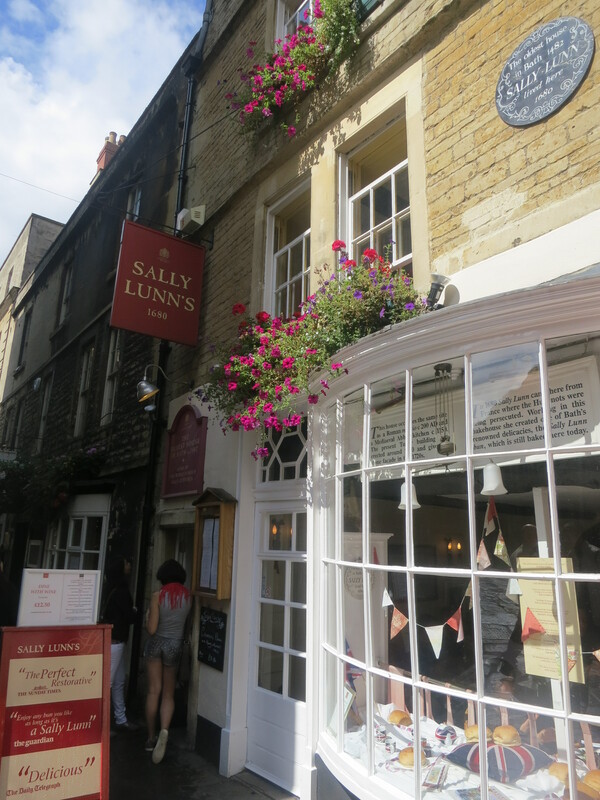 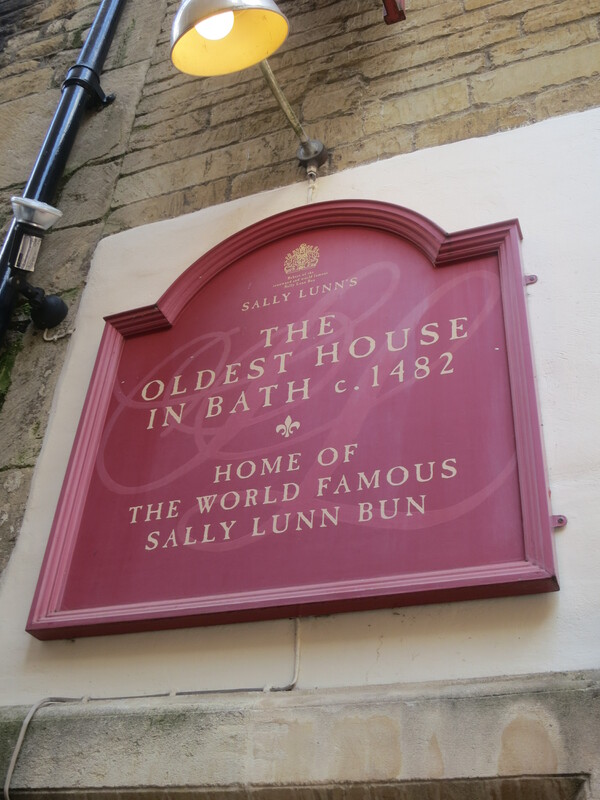 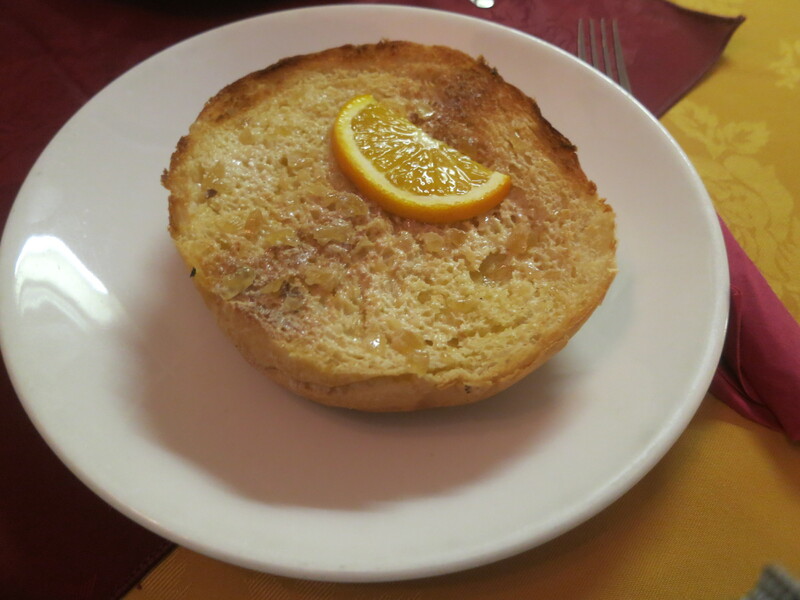 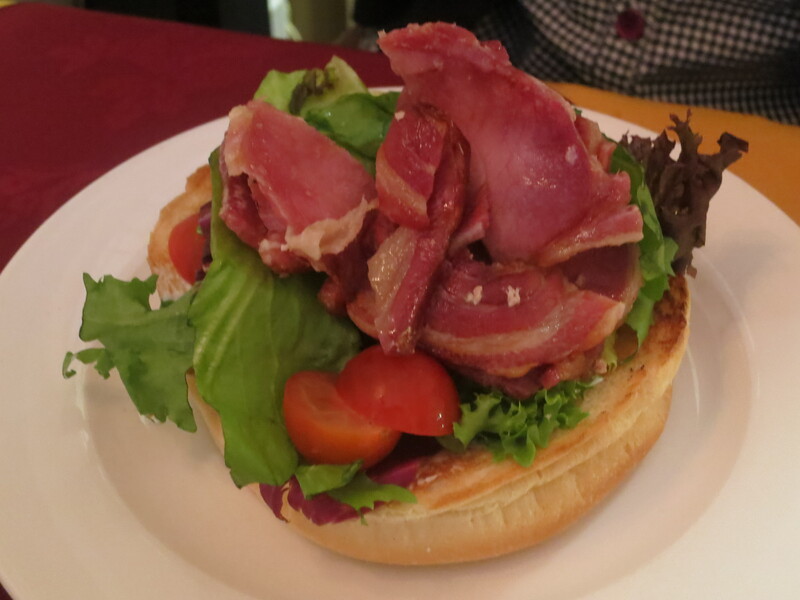 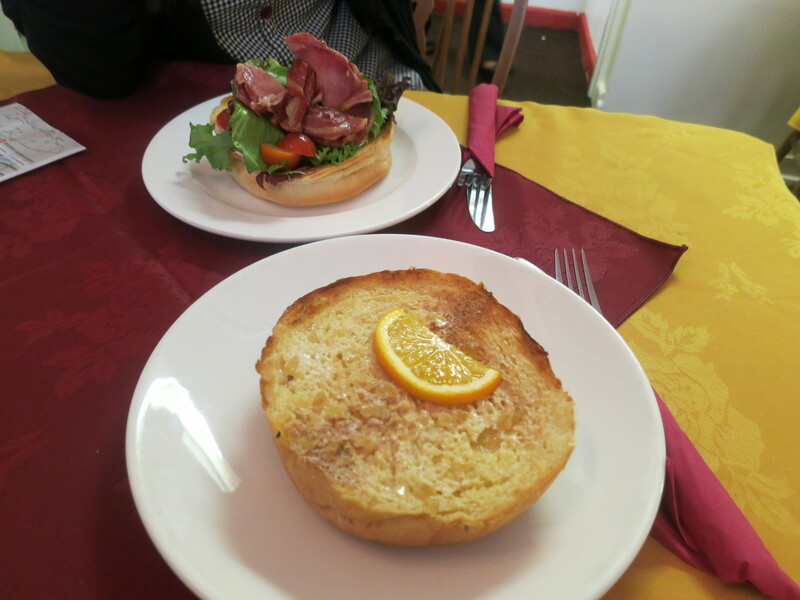 We had a Sally Lunn bun which it’s a special tea bun have served for centuries. 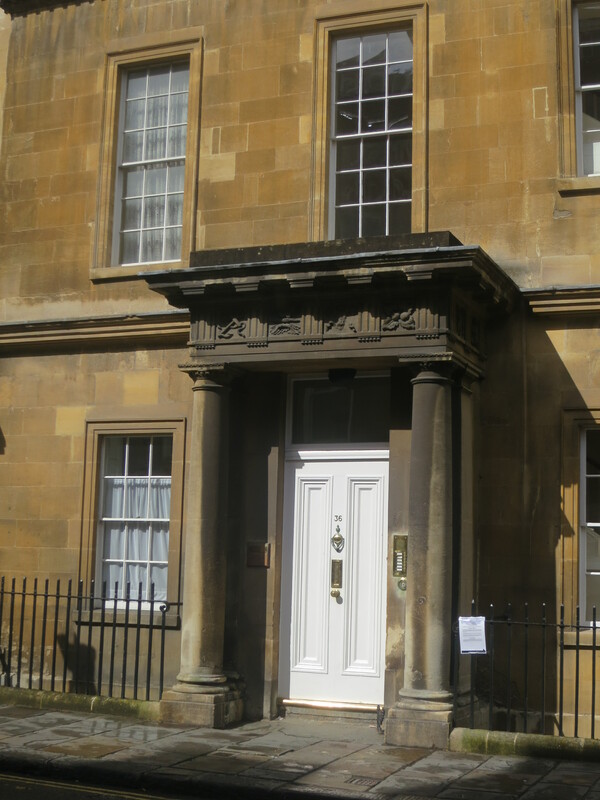 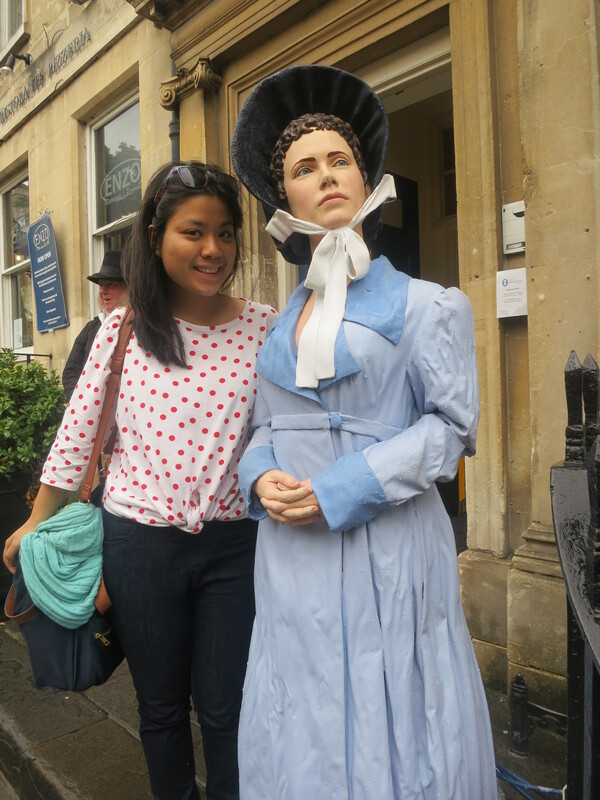 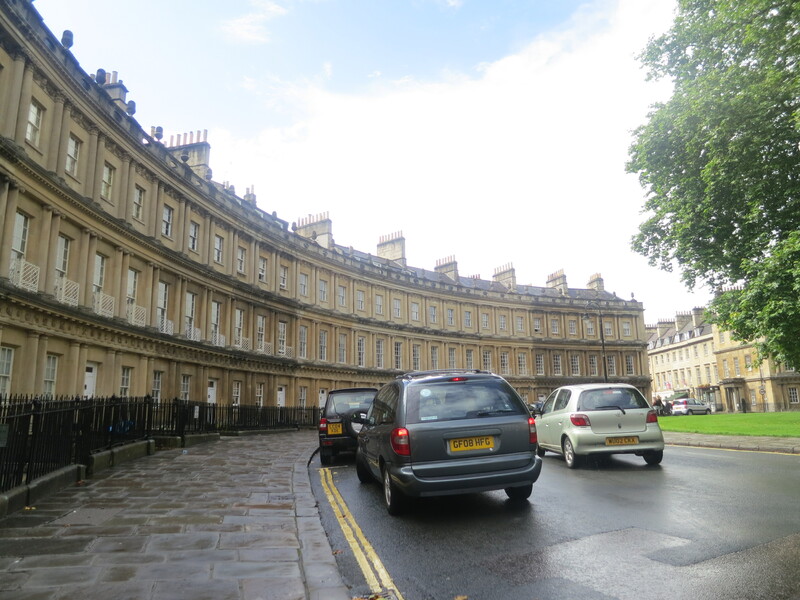 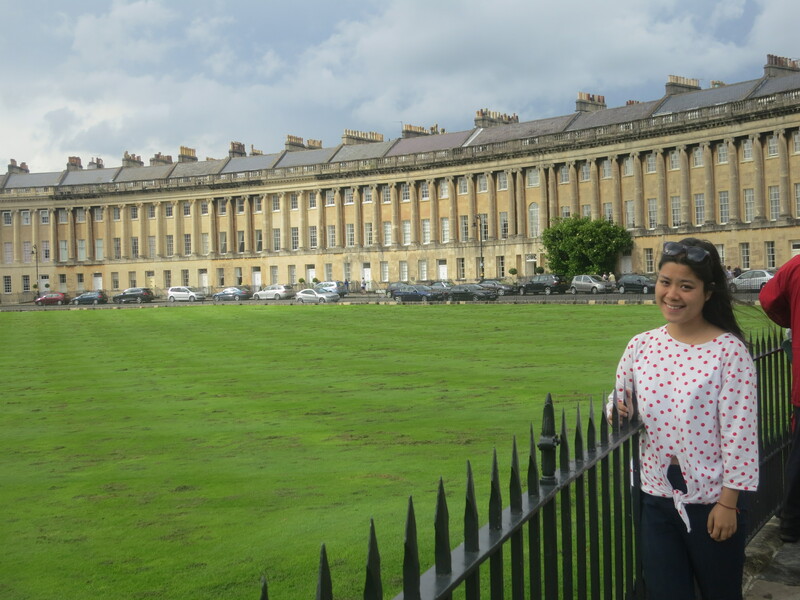 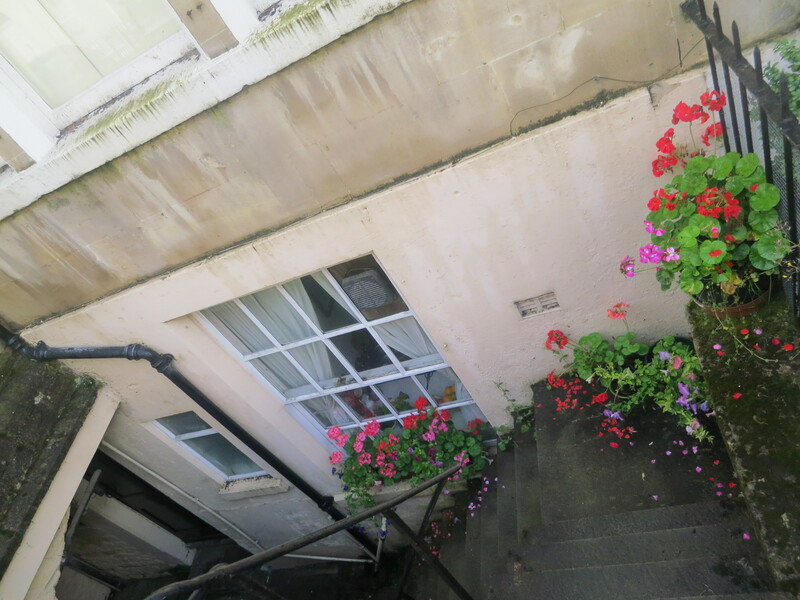 A walk in the old town, visiting the spa, went to Jane Austen Centre(the lady i took with is Jane Austen), a place intro about her and Bath, when she had lived here for couple of years, the Royal Crescent was a big WOW when seeing the crescent building. 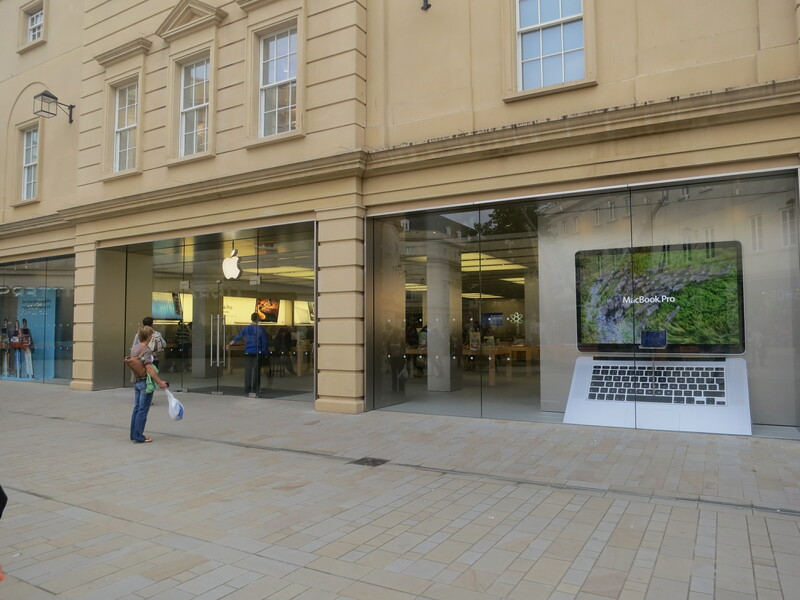 If thinking the town is small and only a historical site and a bit bored, a big NO NO, there is this big Apple Store, TopShop..and more.